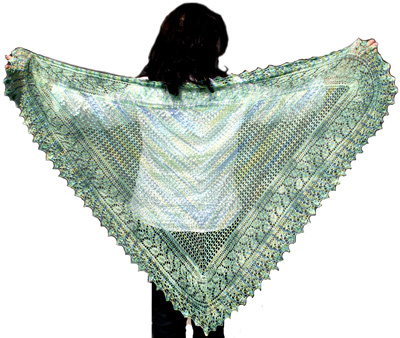 The Hydrangea Shawl is a beautiful and easy lace shawl featuring a unique and beautiful border. Made from just one skein of Ivy Brambles Romantica lace weight yarn this shawl is lightweight and lovely. Another beautiful shawl from Ivy Brambles and Jocre Arts to add to your collection of must have lace shawls! Sample is shown in Colorway Hydrangea (variagated). 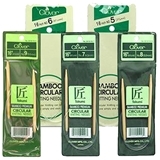 US 5 (3.75 mm) circular needles. Stitch Markers and darning needle.